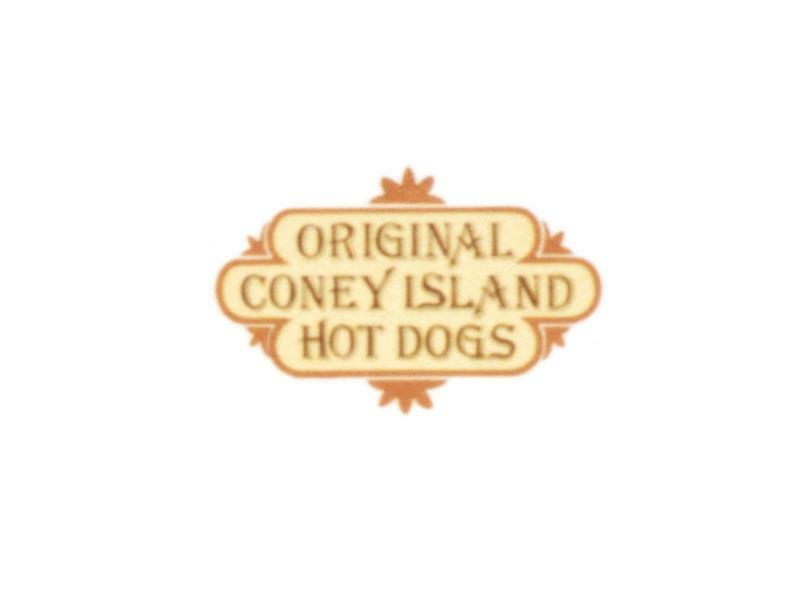 Smitty’s Original Coney Island is a hot dog and sandwich-focused restaurant and bar that reminds owner BJ Smith of the restaurant his parents owned in South Bend, Indiana during his youth. 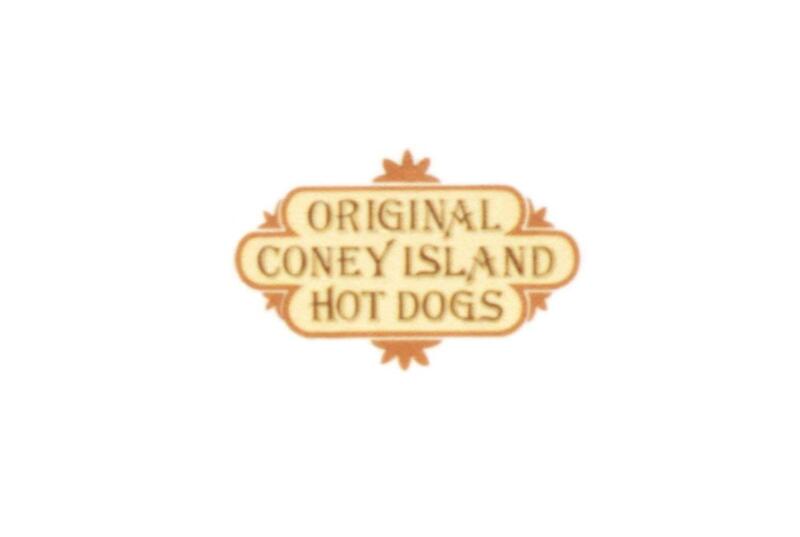 Using his mother's old recipes, guests of Smitty’s Original Coney Island will find a variety of Coney Island-style hot dogs, burgers, fish and chicken sandwiches, and more. The bar menu is fun and playful and features big, colorful old-school cocktails, beers, and more. Also find a large arcade with old school classics like Skee Ball, Big Buck Hunter, and car racing games.